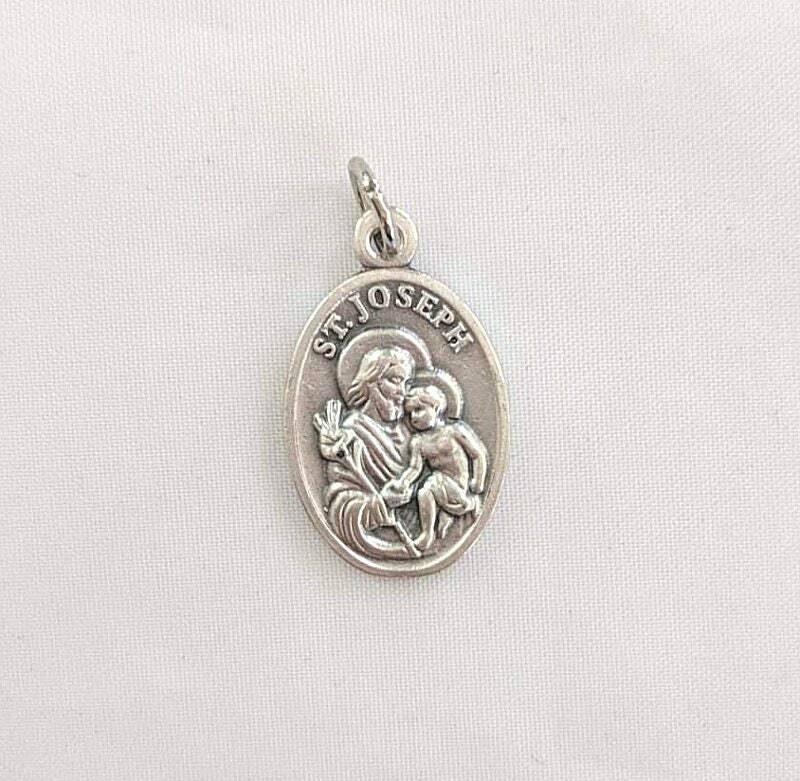 Below we offer a selection of Saint's Metals to personalize your rosary or paternoster. 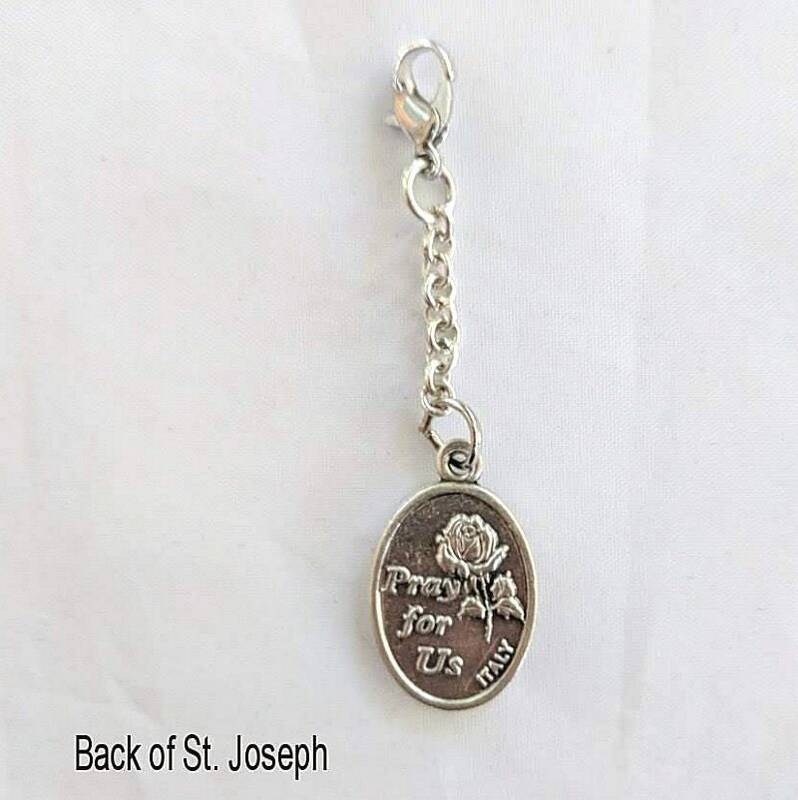 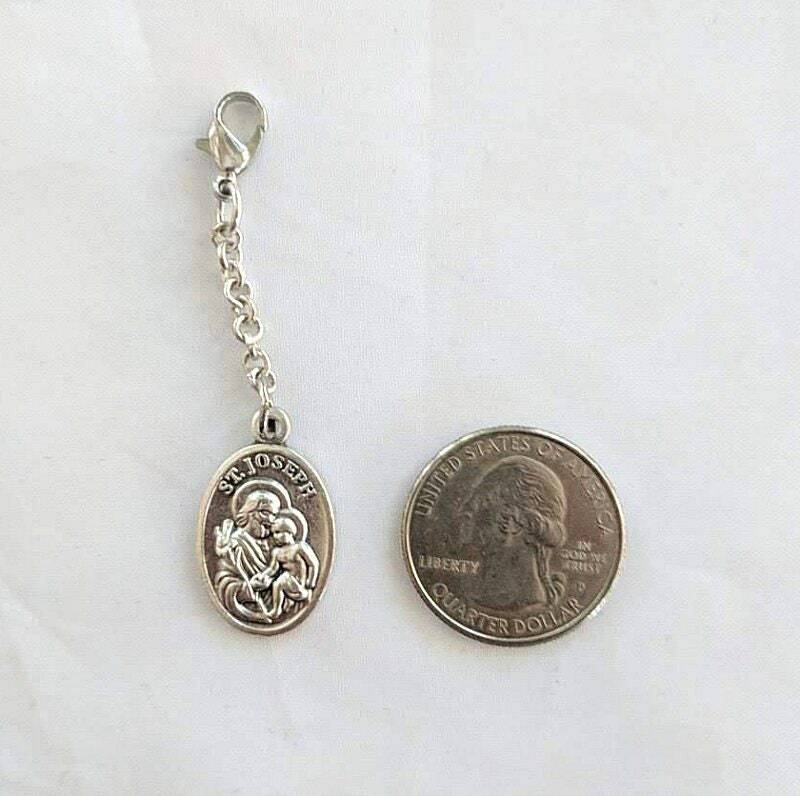 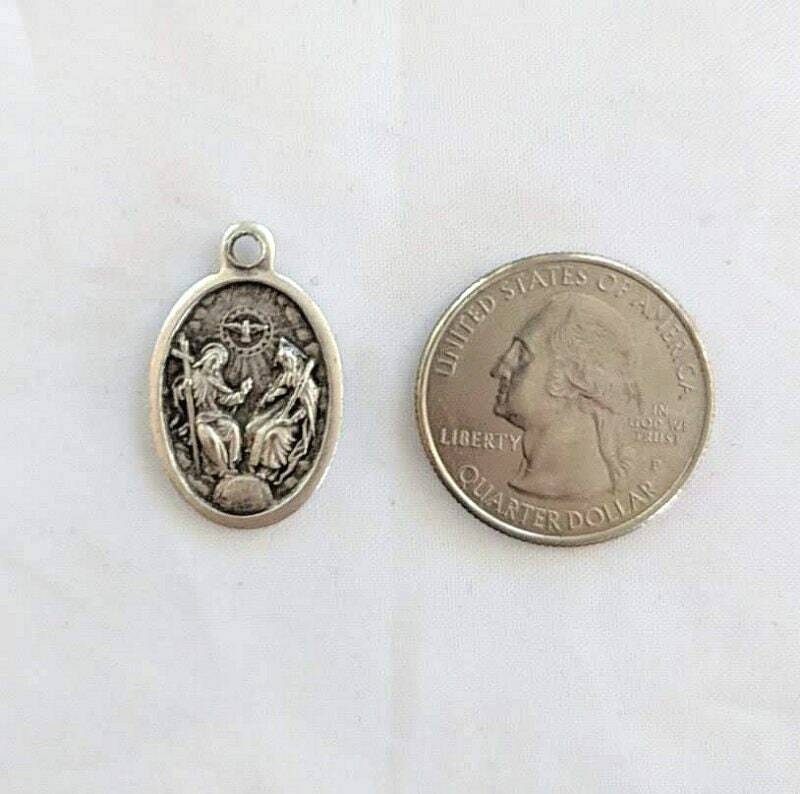 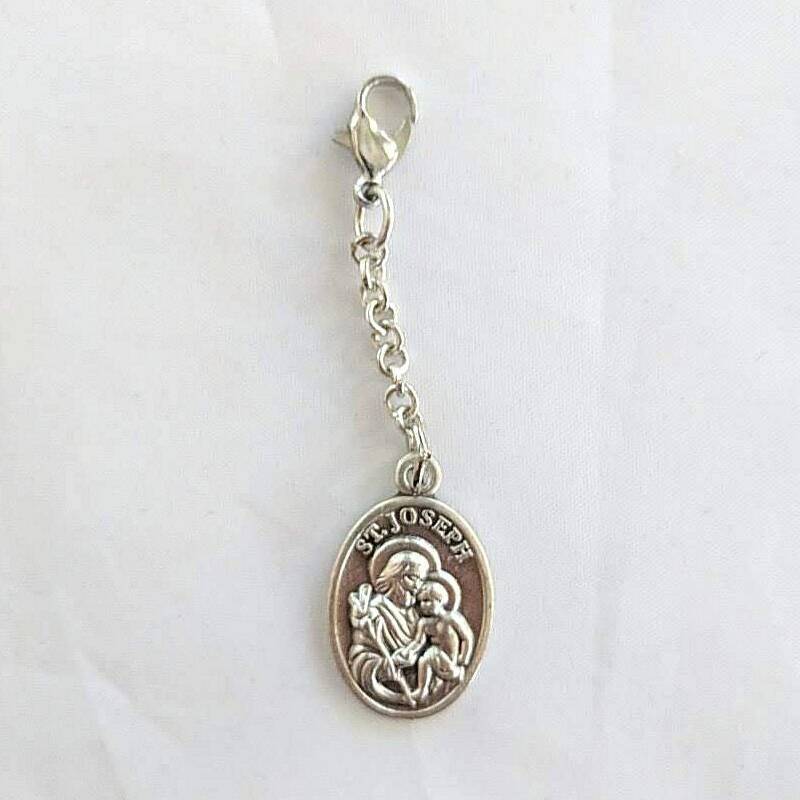 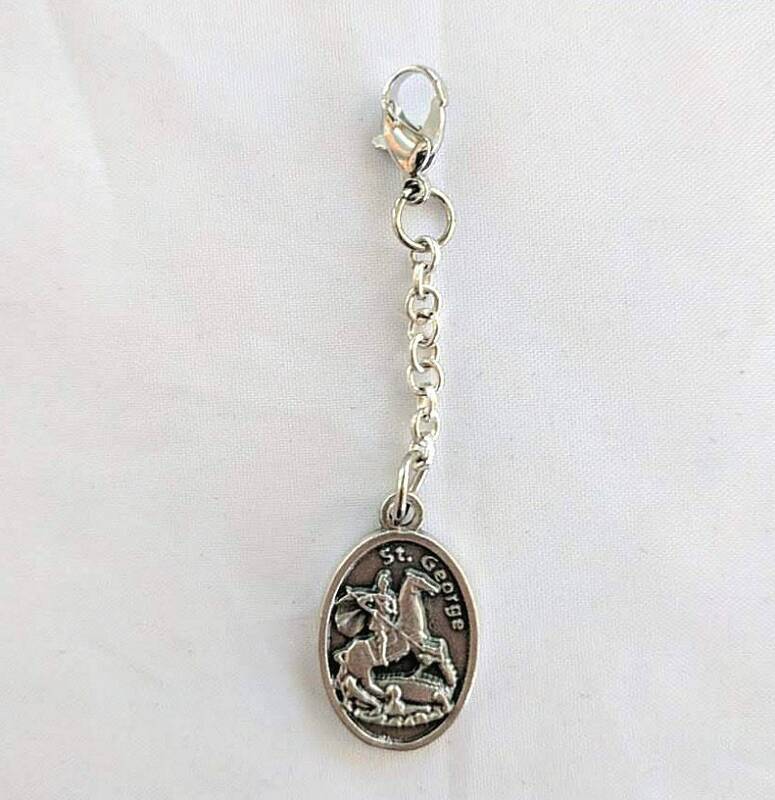 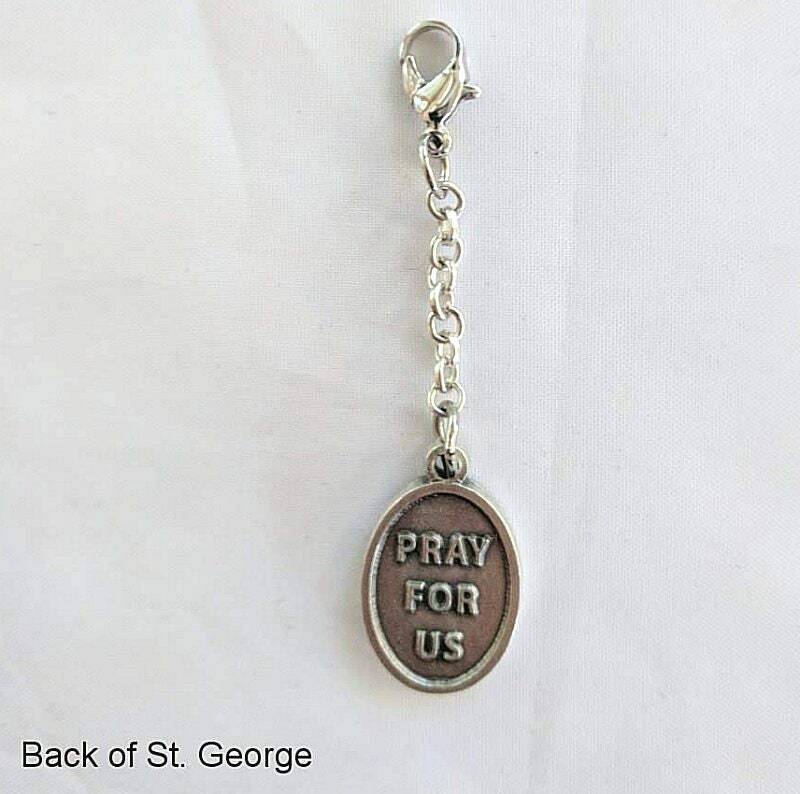 Each one of our rosary accessories has a short chain and lobster clasp as a means of attachment so that it can easily be placed any where on your prayer beads, key chains or zipper pulls. 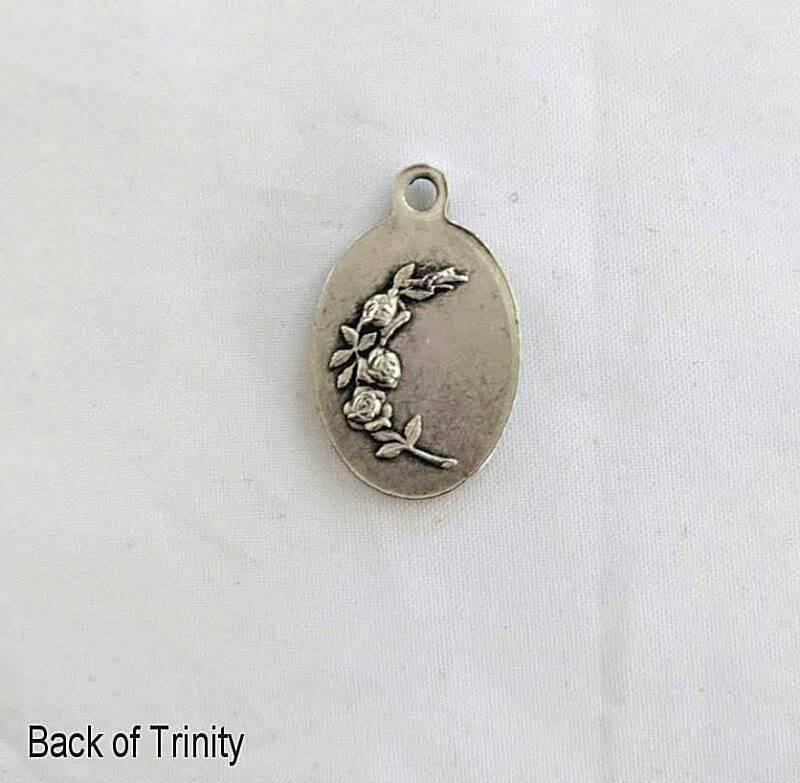 Let your unique spirit shine though your selections! 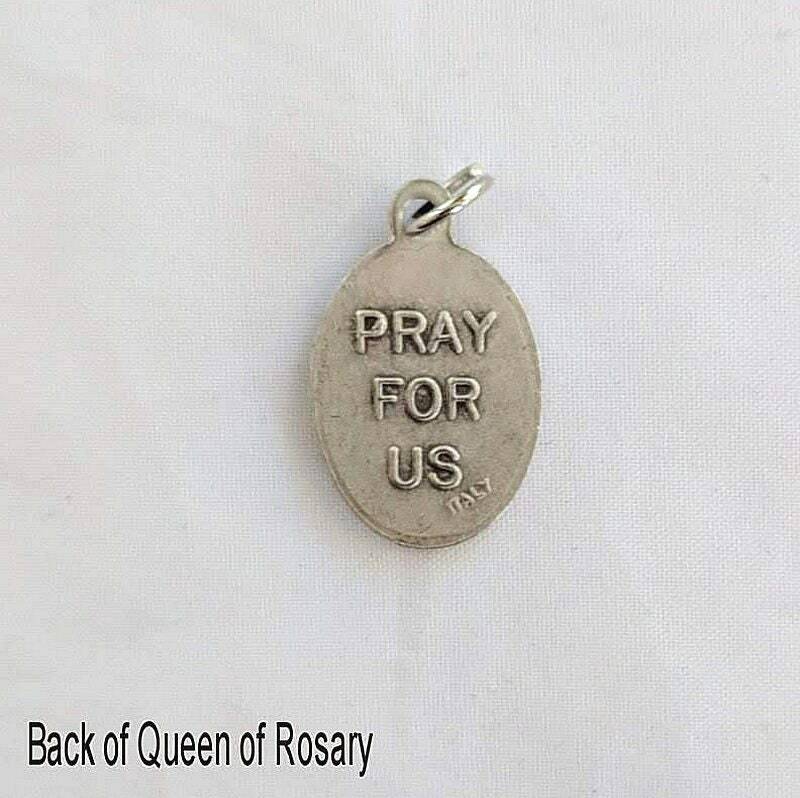 Limited supply! 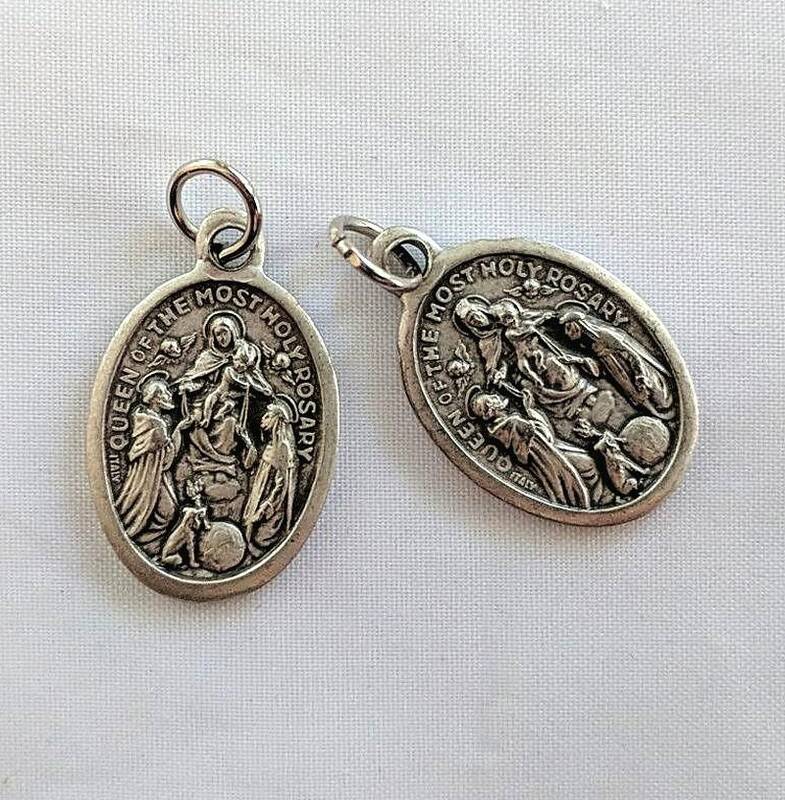 There are only 1 or 2 in stock of each metal.